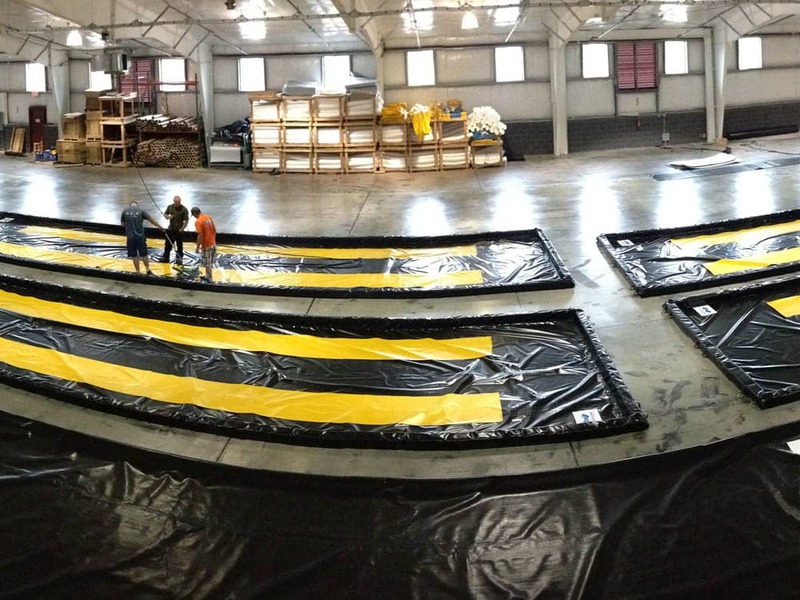 A wide variety of industries use portable spill containment berms made from technologically advanced geomembranes manufactured by Seaman Corporation. These reusable units are made in various designs and depending on the particular geomembrane used, can contain a variety of liquids, including petroleum and solvents. The sooner you can contain a spill, the smaller the area affected. 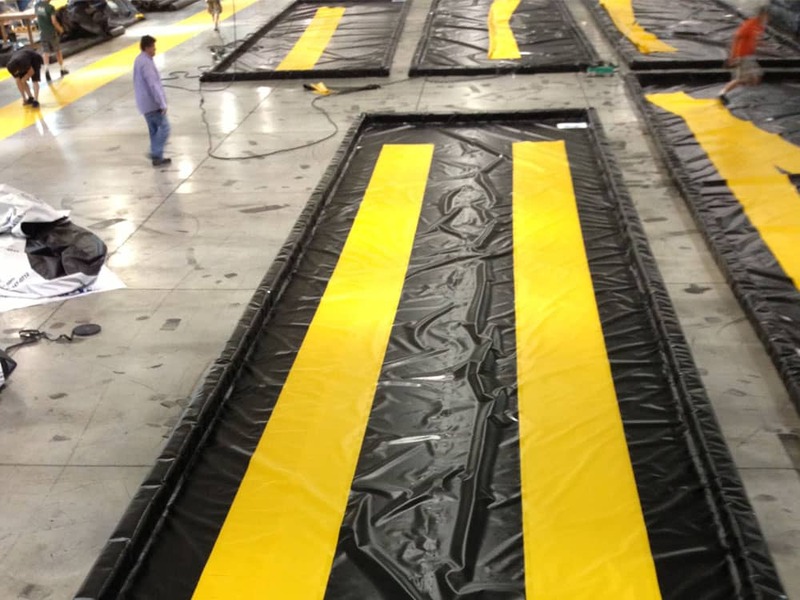 Our containment liners offer the puncture and abrasion resistance necessary for the containment of spills, resulting in proven performance in tough environments. 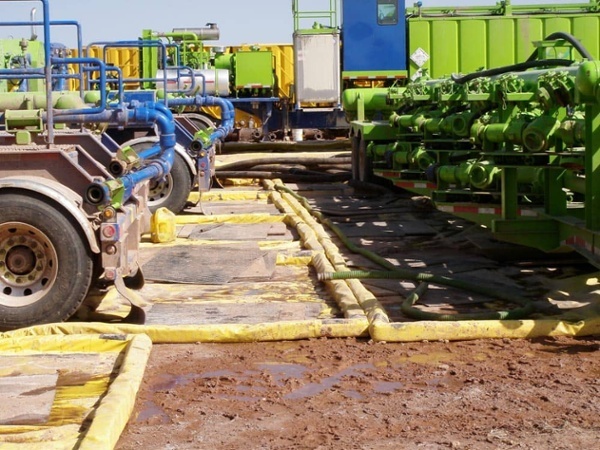 XR-5® and specialty products such as polyurethanes are used for this purpose. Contact us to learn more about how effective spill containment can help minimize the environmental impacts at your facility.